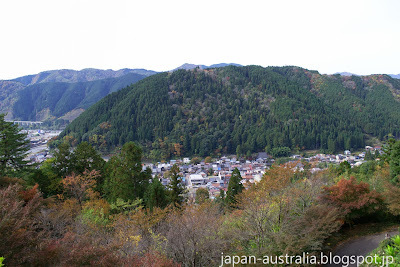 Gujo Hachiman Castle (郡上八幡城) is a mountain castle located on top of Mount Hachiman in Gujo Hachiman, Gifu Prefecture. The original castle was built in 1559 by Endo Morikazu, but torn down during the Meiji Restoration in 1870. The current castle was reconstructed in 1933 and this year 2013 celebrates its 80th anniversary. 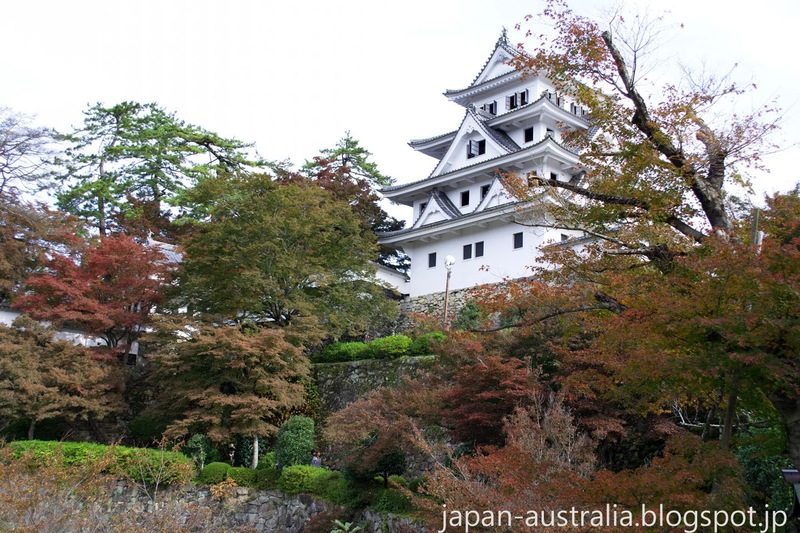 It is one of the best reconstructed castles in Japan and unlike most of Japan’s modern day reconstructions is not made of concrete but wood, so is more true to its original form. The castle offers amazing views of the surrounding mountains and valleys and the view from the top of the castle is breathtaking. 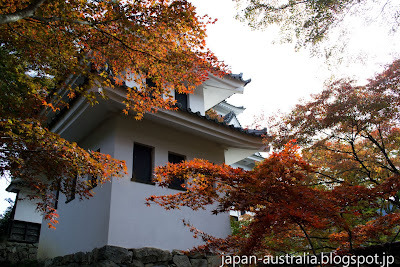 The castle is accessible via car or on foot and is only a short hike of around 15 minutes from the base to the top of Mount Hachiman where the castle is located. 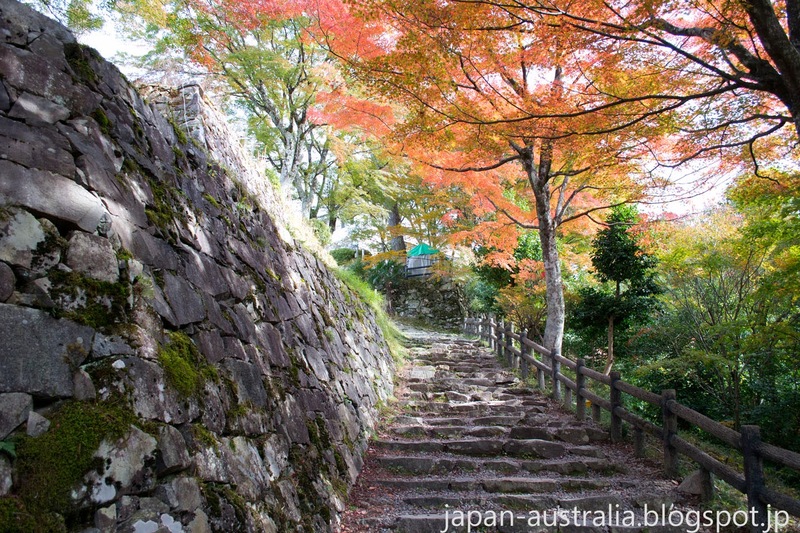 Gujo Hachiman Castle is surrounded by maple trees which make the area really beautiful during the autumn in Japan. It is considered one of the best spots in Gifu Prefecture for momiji or autumn leaf viewing. The white structure of the castle is contrast brilliantly by the fiery red colours of the autumn foliage. 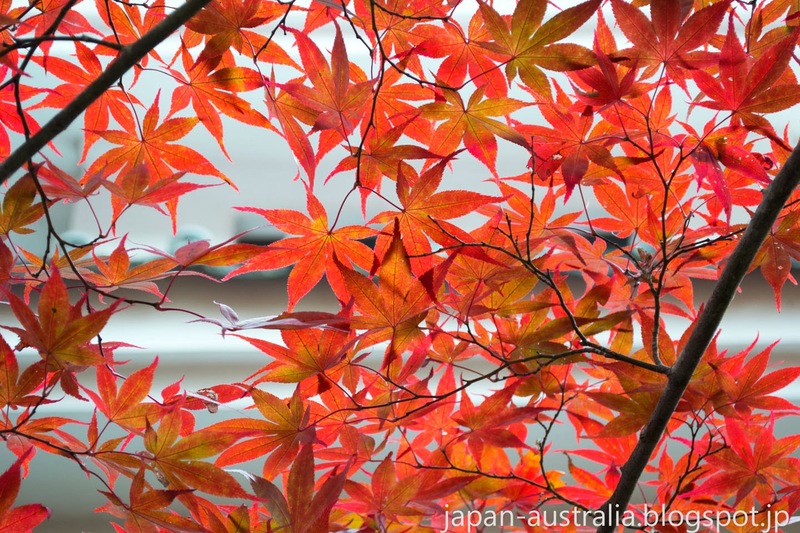 The best time to see the colourful leaves is usually early to late November. There is also a night time display where the trees and castle are lit from sunset until 9 pm. This year it ran from November 9 – 17. There is also a Momiji (Autumn Leaves) Festival that runs from November 2 – 24. You can get to Gujo Hachiman Station on the Nagaragawa line and Mount Hachiman is only a short walk from the town center. 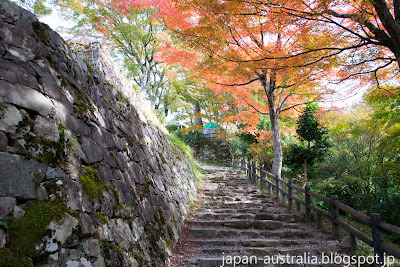 The hike to the top of the mountain where Gujo Hachiman Castle is located is about a 15 minute walk. You can also access the castle by car with parking available. 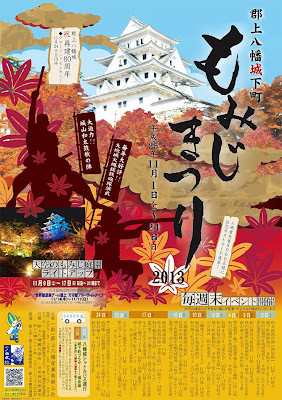 Looks lovely - it might just be worth a drive down to Gifu this weekend to see! Thanks Jessica, We often stop by Gujo Hachiman on the way up to Takayama from Gifu. It is a beautiful place and I highly recommend a visit. i would love to take a stroll , i bet the weather is perfect. I want to enjoy it too! Thanks Lina, The best time to be in Japan in my opinion! So beautiful!! Thank you! Yeah, you can use the JR Pass to get to Nagoya and then work you way up there on a regular train. 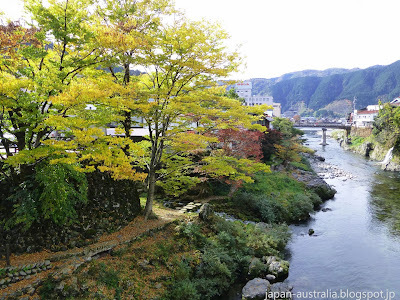 It is a beautiful town and a must see if you like places like Kyoto. Hi, what month did you visit Gujo? Seems like its still the start of autumn isn't it? We are heading there by late November and I wonder if the autumn colors are still up and about. Hi Anne, We visited on the 13th November. The peak for the autumn colours is usually early to mid November. If you are lucky you might be able to catch the end of the fall foliage at the end of November. No problem! Best of luck and hope you enjoy your trip.